Laird's Sentrius RG186 is an easy to configure and high performance LoRaWAN gateway. 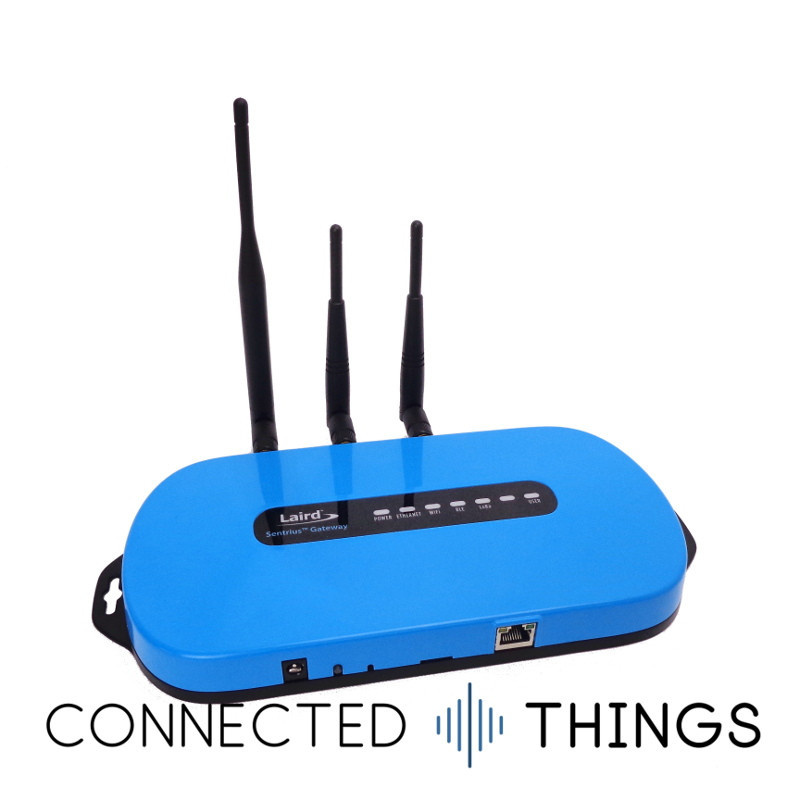 Connect Ethernet and power and you're ready to set up your gateway with an easy to use web interface, as simple as installing a broadband router. Part of Larid's RG1xx series, the RG186 is the 868MHz variant. Based on the Semtech's SX1301/SX1257 LoRa chipset, the Sentrius gateway also features dual-band Wi-Fi and Bluetooth v4.0 (BLE and Classic) for maximum flexibility. The gateway features an easy-to-use web interface to configure your LoRaWAN and network settings. We can also pre-configure the gateway for you as part of our simple set up service. If you buy your gateway using this option we'll get in touch to get the networking details from you and configure your unit before we ship it to you.